Welcome to the Dibba Run, starting and finishing in the Marina area of the exclusive Fairmont Fujairah Beach Resort in Dibba. The Dibba Run features a choice of distances suitable for all members of the running community, from first time novice runners, to some of the best social runners in the UAE. 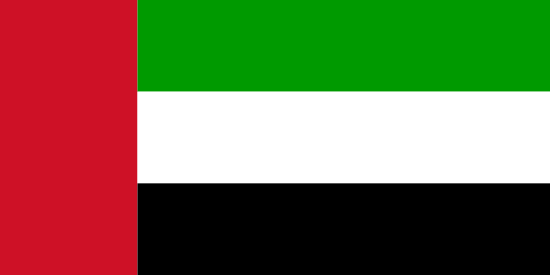 Note that the run is in the UAE and does not require any border crossing to Oman. Choose to run 10km, 5km or 3km. Each distance takes in areas around and along the UAE side of Dibba beach with all of the run taking place on closed roads. There will be Free Resort Access for the Whole Event Day, at The Lava Beach Club at The Fairmont Fujairah Beach Resort for ALL registered participants and up to 3 guests per participant. Race Pack Collection: Will be available: 2 days prior to the event in Dubai; 1 day before the event and on race day at the Fairmont Fujairah Beach Resort. Note that all entries are online and in advance. It is not possible to register on the event day. Parking: Follow signs to designated Event Parking at the Fairmont Fujairah Beach Resort, as per pre race instructions. Start & Finish Location: Marina area, Fairmont Fujairah Beach Resort, Dibba. Included: Medal, Photo Service or Download, Timing, Free Resort Access for the whole event day at the Lava Beach Club for up to 4 people per participant.